Dr. Kenneth G. Bodiford, Assistant Professor, is the Director of Bands at Jacksonville State University. 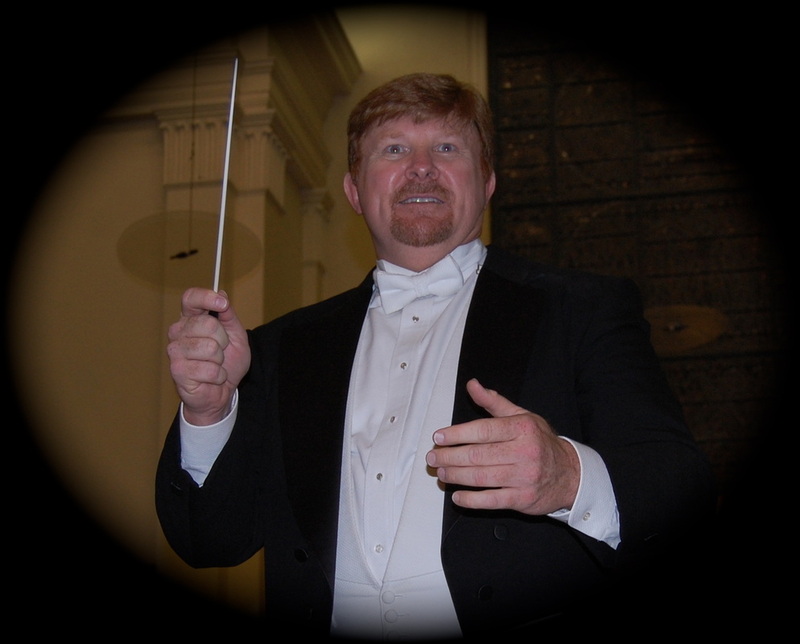 He earned his BS in Music Education at Jacksonville State University, his MM in Music Education and Wind Ensemble Conducting at East Carolina University and his DMA in Instrumental Conducting at The University of Alabama. Upon completion of his MM degree, Dr. Bodiford served as the Director of Bands at Kecoughtan High School in Hampton, VA. Under his leadership, the KHS band program grew from 80 members to approximately 250 members. After his second year as the director, the Governor of the state declared the KHS Wind Ensemble and the Marching Band as a Virginia Honor Band. The Wind Ensemble consistently received superior ratings at all district festivals under his leadership. Also, the Marching Band without fail received superior awards culminating in a trip to New Orleans, Louisiana to represent the state of Virginia in the 1994 USF&G Sugar Bowl. In addition to directing The Marching Southerners, he teaches all of the instrumental conducting classes at JSU, and is the conductor of the JSU Chamber Winds. The JSU Chamber Winds, is a select group of approximately 60 highly skilled musicians who perform the finest in wind literature. The Chamber Winds utilize the practice of flexible instrumentation, which allows performance of many types of wind ensemble writing. They are the premier concert instrumental ensemble at JSU. During Dr. Bodiford’s tenure at Jacksonville State University, he initiated many new events and programs such as the Drums Across America Drum Corps Competition, the Contest of Champions Marching Festival, the JSU Summer Camp Program, and has vastly expanded the Southerners Honor Band Program. Also, Dr. Bodiford served as the Executive Director of the JSU SPIRIT Drum and Bugle Corps from 2001 until 2007. This group tours the nation and competes during the summer months in Drum Corps International (DCI) competitions. Under his leadership, the SPIRIT Drum and Bugle Corps consistently ranked among the elite top twelve corps in the nation at the DCI World Championships. 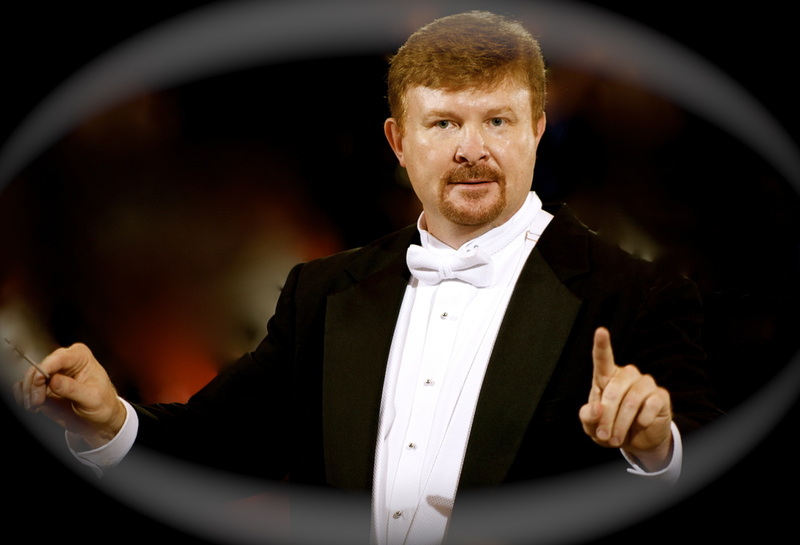 Throughout his career, Dr. Bodiford has studied with some of the nations finest conductors. As an undergraduate student, his mentor and band director was Dr. David L. Walters, Director Emeritus, Jacksonville State University. He has also studied with conductors such as Dr. William W. Wiedrich, University of South Florida, Dr. Robert Ponto, Oberlin Conservatory, Dr. Ken Ozzello, The University of Alabama, and Dr. Frank Battisti, New England Conservatory. Most recently, Dr. Bodiford was nominated for the 2013 Music Educator Award presented by The Recording Academy® and the GRAMMY Foundation®, and has been appointed as the 2016-17 director of the U.S. Army All American Marching Band which performs at the U.S Army All American Bowl.